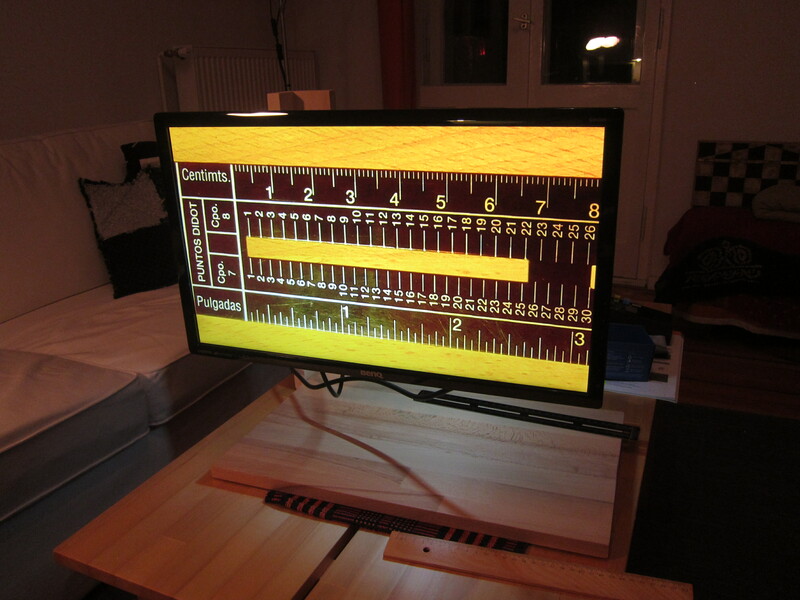 This step was needed with the original Raspberry Pi cameras, as they were glued to wide-angle focus. The newer versions are not glued anymore, so you can change the focus easily. This is the most creative part, and up to you. I built a wooden monitor mount that would nicely fit with my grandmother’s interior. 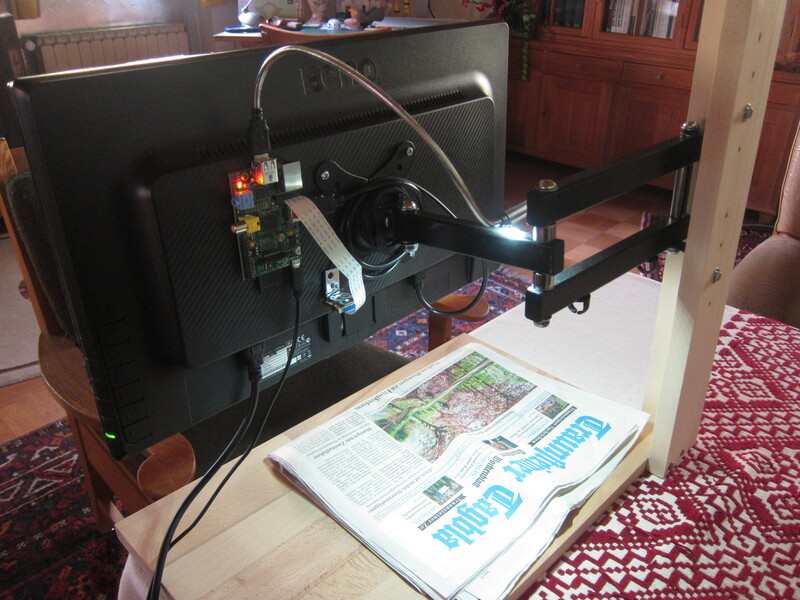 However, you could even just build a stand for the camera, and connect the Raspberry Pi to an existing TV with HDMI.